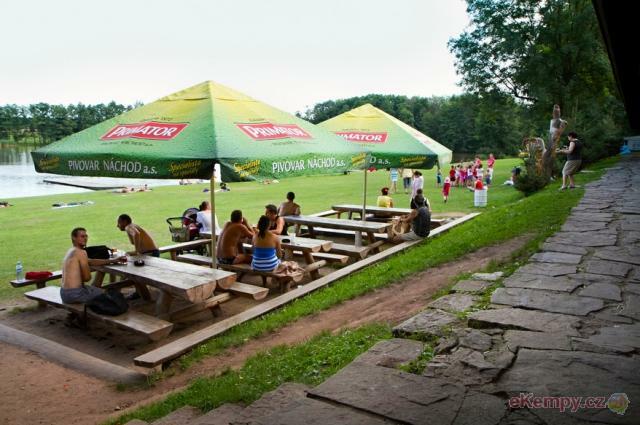 Autokemp Brodský - Červený Kostelec, Náchod | Camping Brodský is situated in the middle of interesting region for t.. 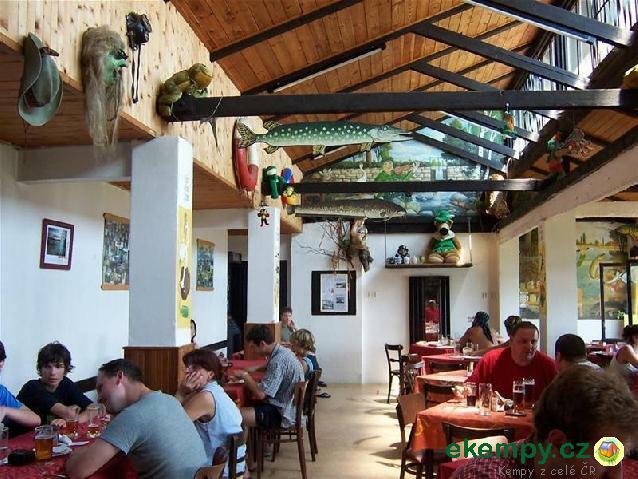 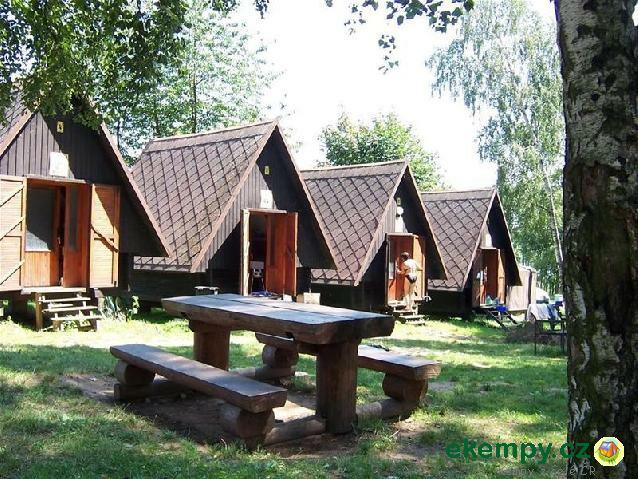 Camping Brodský is situated in the middle of interesting region for tourist, full of castles, monasteries, ruins of castles andof course beautiful nature. 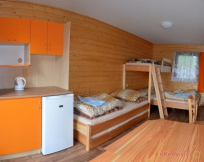 Accommodation in four bed cabins, dwelling units or in own tents or caravans. 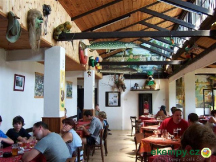 Eating is possible in original kelpie restaurant (possibility of half or full board), garden restaurant or in kiosks with fast food. 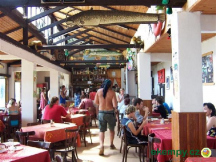 Directly in the site there is a grocery shop with drug store and daily press. 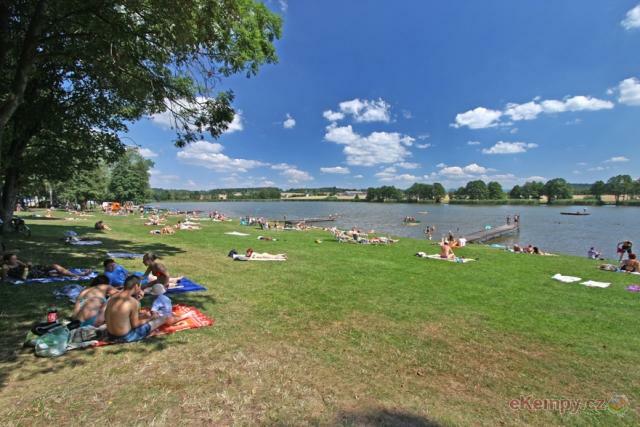 Swimming in Brodský pond, which is situated very near to the camp. 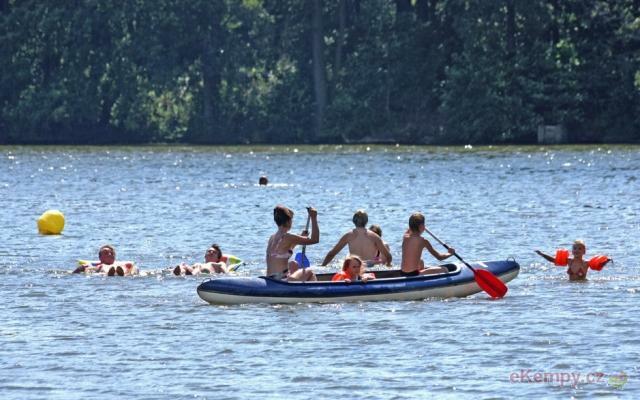 For sport activities there is at disposal court for football-tennis, volleyball, rental of sport equipment and boats (lighter, canoe, kayak, surf, paddle boat...) For the smallest there is natural playground, seesaws, marry-go-round and sandpit.